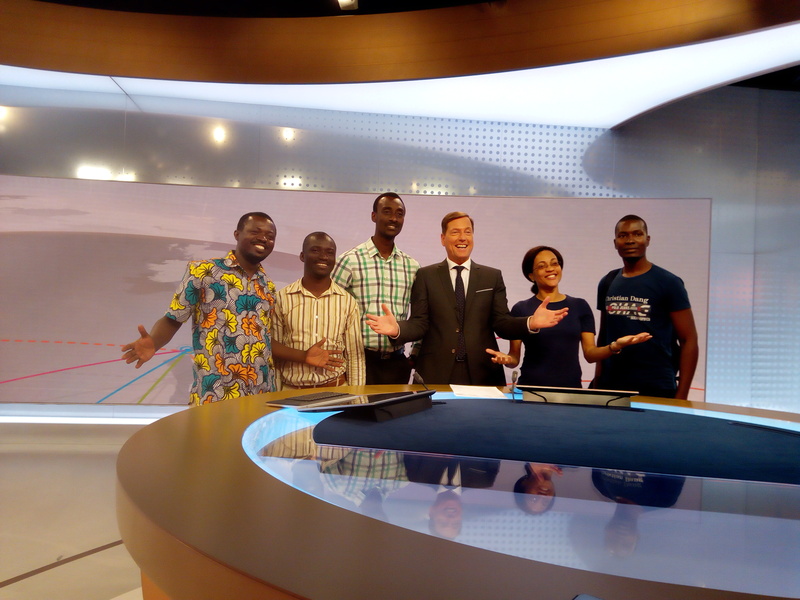 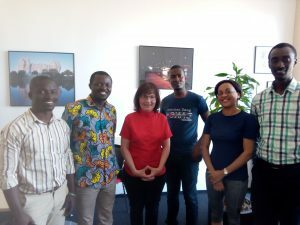 The DEMIS PhD candidates visited Deutsche Welle on May 29, 2018 in Berlin. They enjoyed DW’s hospitality as well as the interview and the nice weather. 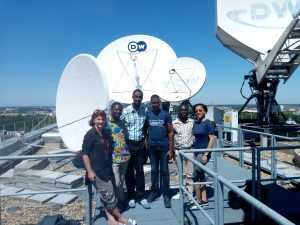 Don’t miss the article on DW’s website.